Our attractive script to be SEO-friendly by optimizing with accordance Google standards making your website search engine friendly. Equipment rental script allows you to list all kind of accessories, hardware, instruments, electronics and much more. Choosing our Rental Service Php Open source Scriptis gives you hassle free code with cost effective. Online rental marketplace is increasing business in a multilevel abruptly just take part in our user friendly script and do rental business. 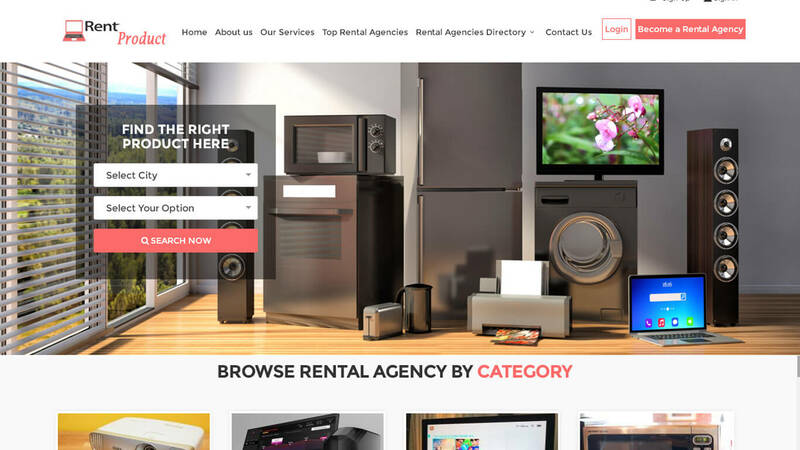 We offer Rental marketplace business script that utilized for multipurpose to launch website real time availability of equipment business, a prevailing admin section enable managing the entire website without any coding knowledge highly customizable and responsive for all devices. Customize your essential details in all pages including home page, contact, privacy policies etc. Through admin panel rental request from various users are handled easily, also you can add front page sliders to make website into colourful structure to attract the users. Managing rental request from the various users by collecting basic information like contact details, emails is an additional advantages for business professional to handle our extreme high end valuable script. Meet our marketplace script that offers renting platform from all retailers for home needs or industrial requirements that fulfilled by our pledged readymade script. I guess my project will goes too longer to the contrary developing people made it on time.